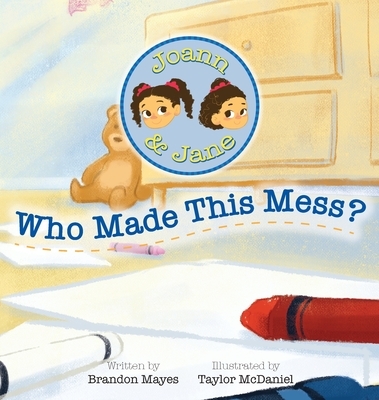 Joann and Jane are two little girls who have a problem Their rooms are a mess Who did it? Was it Dad, Mom, or Grandpa? Or could it be someone else? With the help of their family, the sisters set off to find their suspect Can the girls solve the mystery of: Who Made This Mess?